Welcome to the Lake! Bring on your friends and family and enjoy this beautifully renovated home. Built in 2005 but recently renovated you will appreciate the immaculate condition. The front yard is nice and level with plenty of parking room. 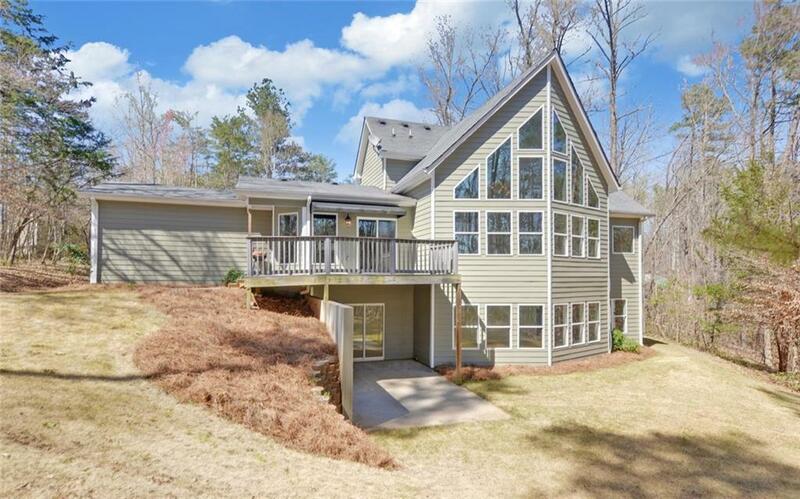 A foyer entry leads to the two story great room with a wall of windows so you never forget you are at the lake and in the woods. Custom kitchen with lots of cabinet space, granite counter tops and stainless. Master bedroom suite on the main, 2 bedrooms 1 bath up and a bed and bathroom down will comfortably sleep a crowd. A concrete path leads to the double slip dock in good water but tucked away from the wild boats so you can enjoy it. This could easily be a full time home. 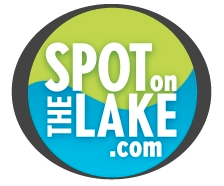 One of the best lake neighborhoods!